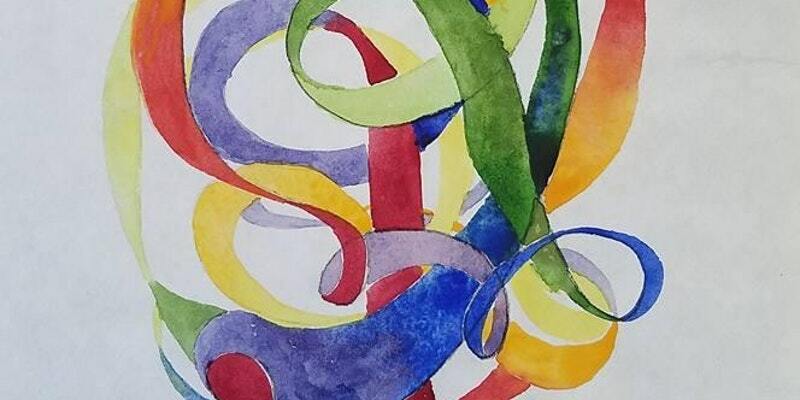 Frank Oliva was recently selected for publishing in a book covering contemporary abstract art. 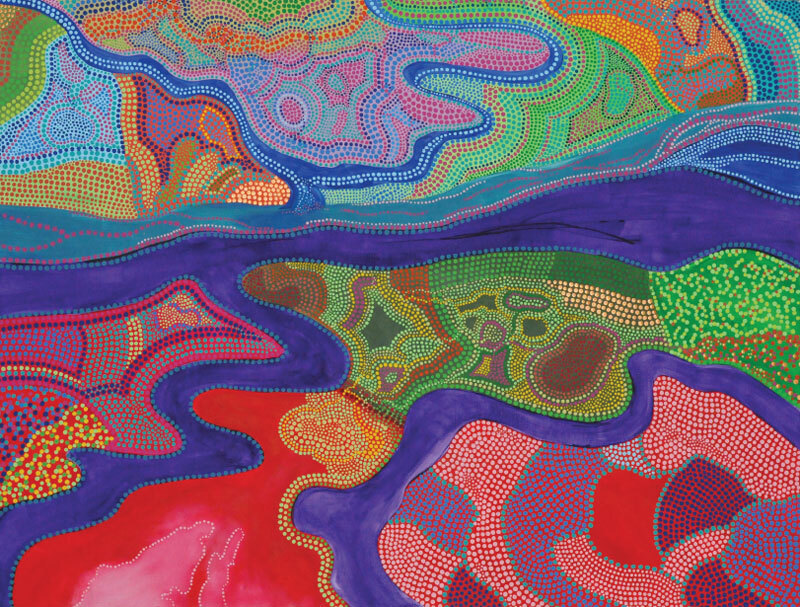 The book is entitled Art Journey Abstract Painting: A Celebration of Contemporary Art, and features his work Aboriginal Delta (pictured below). 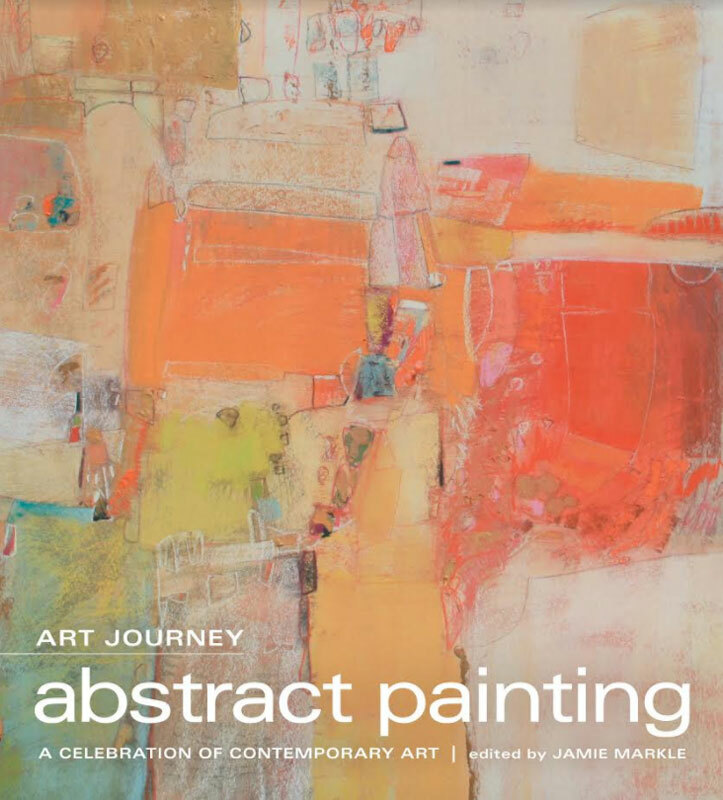 The book is a compilation of the best abstract pieces from The Artist Magazine and Pastel Journal. Congratulations to Frank! 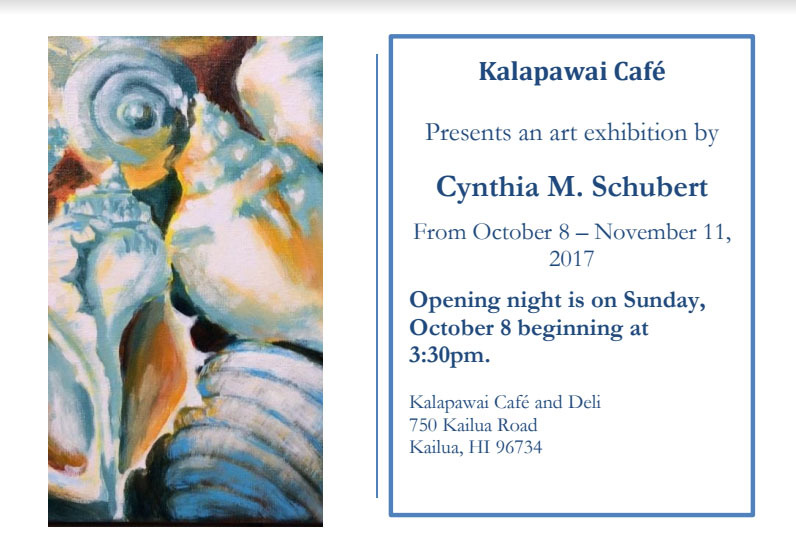 Cynthia Schubert has a solo show happening October 8 – November 11 at Kalapawai Cafe (750 Kailua Road, Kailua). The cafe serves great food and often features WAG artists. Spencer Chang was featured in August, and Wendy Roberts and Marti Rounds displayed work in July, and Sherree McKellar was the first in the new show schedule in June, kicking off a new format of monthly art displays by talented local artists that is managed on a volunteer basis by Sherree McKellar. 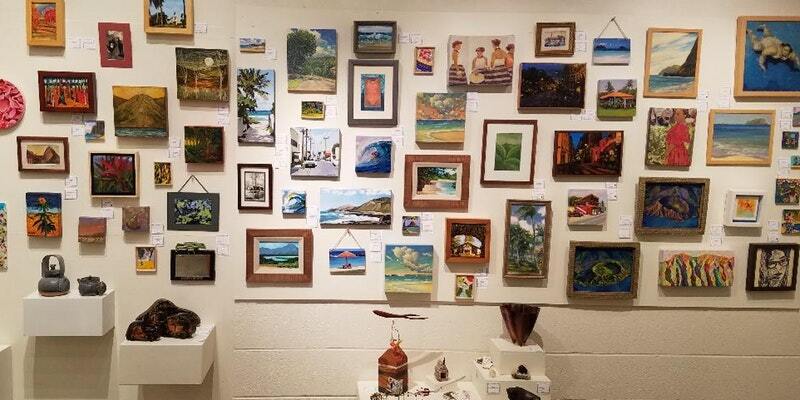 Many thanks to her for finding and scheduling the talented artists who show at Kalapawai! You can expect a steady stream of excellent shows under her guidance. Please take a look at these two special events generously organized and hosted by Sherree McKellar. October 1, 2017, 2 – 5 p.m.: Painting Party to benefit Make a Wish. Choice of 3 teachers: Mark Brown, Patrick Ching, Rebecca Snow. Music to Follow 5 – 6:30 p.m.
*Potluck Contribution Appreciated (Contact Sherree). a gift piece of their work. $100 Prepaid registration reserves your limited space. Artists will provide all paint, canvas, brushes and supplies and donate 50% of registration fees directly to Make-A-Wish Hawaii. From 2:00 – 5:00 p.m.
Fifty percent of all sales that day go to Lymphoma, Leukemia Society in honor of James E. McKellar (1940-2015) who fought bravely against CMML, a rare kind of leukemia. WAG has been contacted to help announce the need for artists and administrators who would like to work with Creative Arts Experience, a non-profit with a focus on creative education for kids and kupuna. The deadline is August 21, 2017. Creative Arts Experience (CAE) is a 501c3 nonprofit whose mission is to increase the quality of life for individuals, families and communities by making creative arts and creative experiences more available, especially for under-served populations. It accomplishes its mission exclusively by volunteers and contracted services. Applicants would assist CAE in identifying individuals qualified to provide certain services relating to CAE’s awarded grant for FY 2018 from the City and County of Honolulu’s Grant in Aid program. DEADLINE FOR RESPONSES: August 21, 2017. 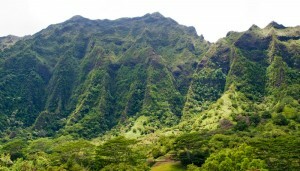 We will be meeting at the end of August to draft our prospectus for the Annual Member Show in October at Ho’omaluhia. It will be the 58th annual show this year – ready your beautiful work and stay tuned for details! There are a few very exciting shows coming up as fall begins. Please visit our call for entry page in the website if you are looking for interesting local competitions. Congratulations to Jimmy Tablante on his acceptance into the San Diego Watercolor 37th Annual International Exhibition! 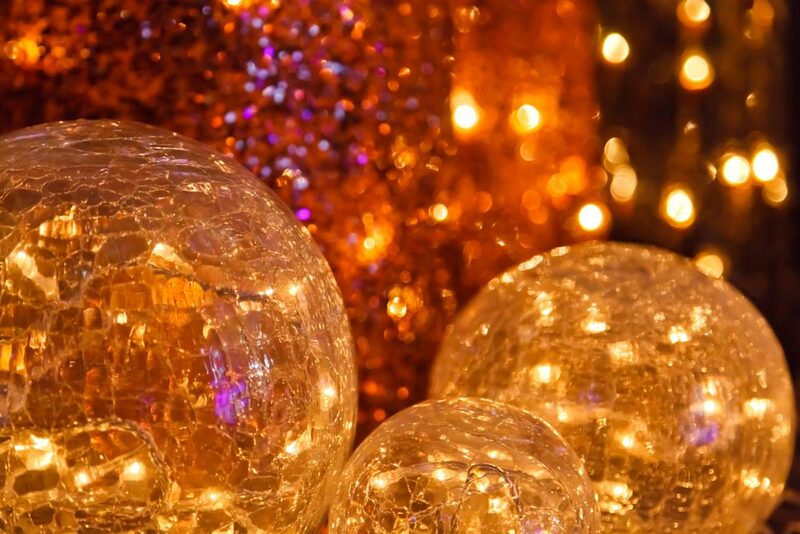 Save the date for the Christmas Party – Sunday evening, Dec. 3. Kaneohe Yacht Club. Until the next batch of news, happy creating! Please click below to view the latest newsletter. It’s almost holiday time and WAG is celebrating in style. We have planned a beautiful catered party at Sherree’s courtyard on the beach. There will be live music and great company, gourmet food and an amazing ambiance. Please join us – if you are not a WAG member, you can join us and get year’s worth of access to exhibits, events, and workshops as well as helping to fund the charitable activities WAG performs every year. Educational grants and sponsorships of events that stimulate the arts in our local area are the focus of WAG’s efforts in the community. 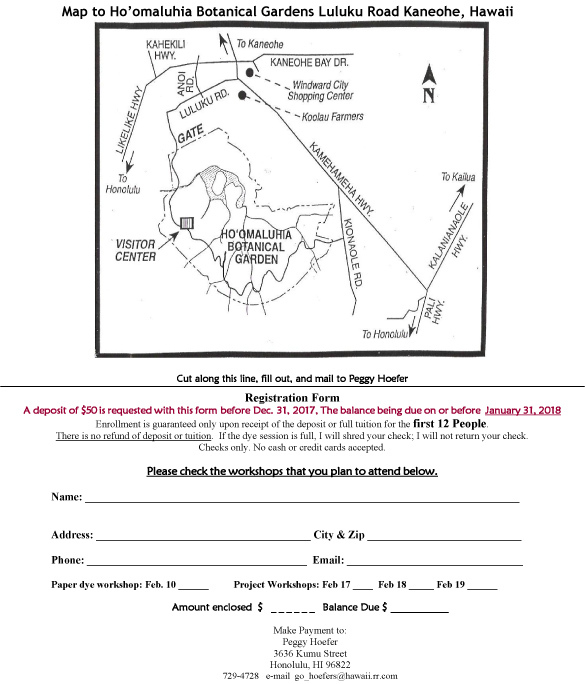 See the flyer for details. We hope to see you there! 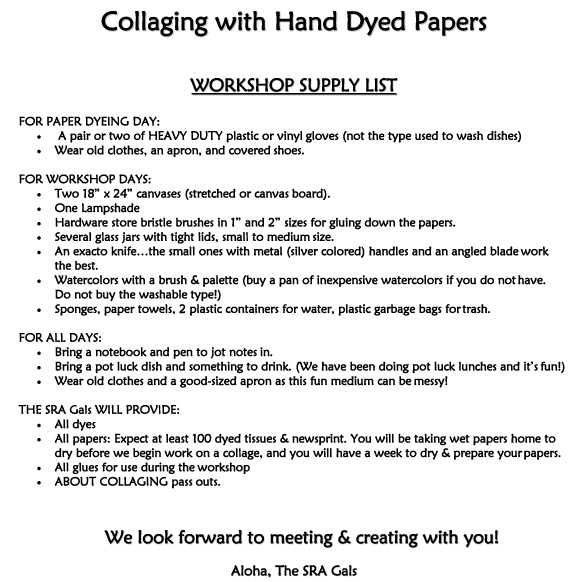 Please note, you do not have to live on the windward side to be a WAG artist. 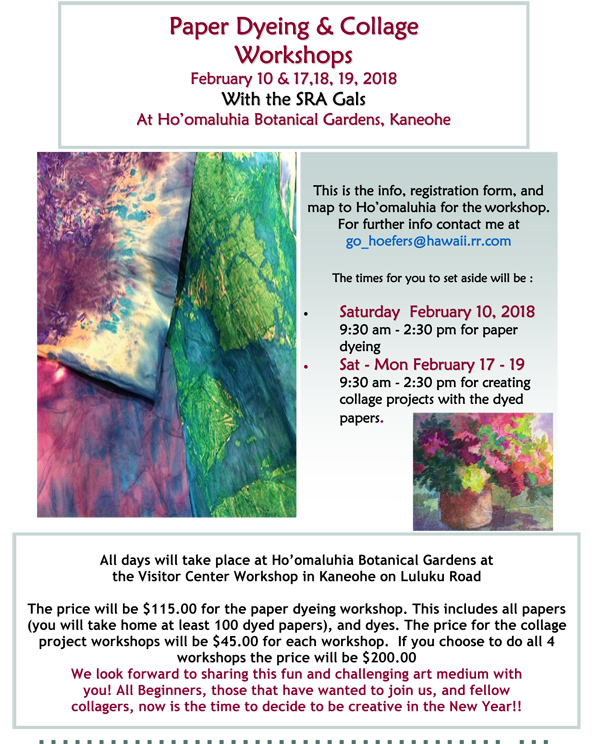 We were founded on the windward side, and most of our educational grants are centered here, but if you are on Oahu and want to participate, we welcome you!